Baha to combat deafness - What is it? 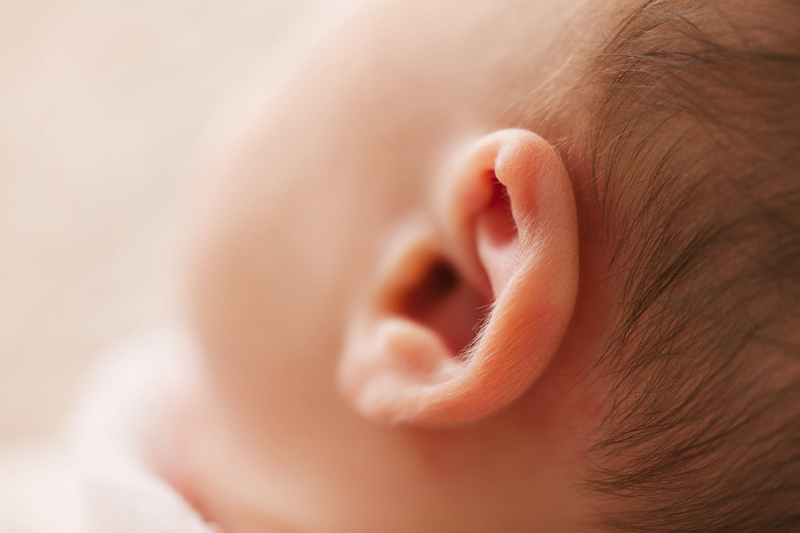 Some people do not have an ear (microtia) or ear canal (aural atresia) and certain kinds of tumours, or the operation to remove them, can also cause loss of the middle ear. Sound cannot penetrate the damaged portion of their ears but a bone conduction hearing aid could be an option. Anyone who has had a hearing test (an audiogram) will probably remember a couple of tests. Let me explain. For the first test the audiologist placed headphones over your ears, turned off one side and sent pure tones to the other ear. You told him when you heard the sound. Then he did a second similar test except this time the audiologist placed a wand behind your ear over the mastoid bone. He sent sounds to the wand and you again said when you heard it. This second test is a bone hearing conduction test which determines if your inner ear and hearing nerve are functioning. Bone conduction hearing aids and devices are not new and are often designed for use in special conditions such as high noise environments or for use underwater. These hearing aids require the user to wear a device which looks a lot like old fashioned headphones and can be quite bulky and very visible. However, a bone anchored aid, or Baha for short, is a relatively new innovation. Instead of wearing a headset to keep a bone conduction hearing aid in position the person has a small titanium pin (abutment) surgically inserted into their skull. Once the abutment has knitted to the bone, between three and six months after surgery, a small speech processor is clipped to it. Within a short time, usually minutes, the recipient will hear and understand sound almost exactly as if they had normal hearing. There is no need for rehabilitation or retraining of the hearing nerve as there is with, say, a Cochlear implant, because the sound is conducted through the bone vibration into the cochlea and the normal hearing function takes place. Bone conduction, according to Wikipedia, usually amplifies the lower frequencies. This is, apparently, the reason we don’t recognise our own voice when it’s played back on a tape recording. (ie because, inside our own head the sound is pitched lower than others hear us due to bone conduction lowering the frequency). However, a Baha processor can be programmed to counter this and make speech sound as it should.